I suffer from a severe case of "hubris," and overweening pride. punished by the gods for being given the fire and trying to put it out. Liz and Richard's love was a tumultuous one. They divorced shortly after the writing of this letter, then remarried only to divorce again. Through it all they somehow managed to remain best of friends, and continued to see each other from time to time. 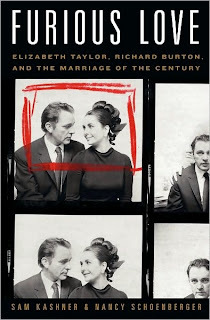 The Vanity Fair article states that Taylor received her last love letter from Burton just a few days after his death. She considers it to be too personal to share with the world, but it was read to Kashner and Schoenberger. 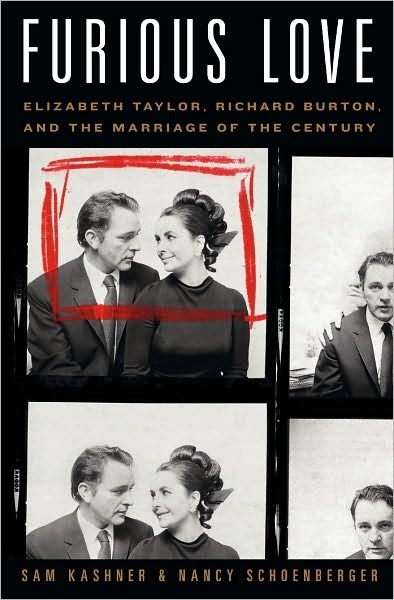 In it, Burton expressed that he was not unhappy, but that he had been happiest with her. He was wondering if they might have another chance together. Heartbreaking love. I spied this issue of VF and should of picked it up, must now. They truly had a passionate love. Just proves that passion doesn't always equate to being able to live harmoniously. I so remember their rise & fall(s). Truly sad. Yes... the letters say it all. Thank you for reading our blog and for your accolades, too!